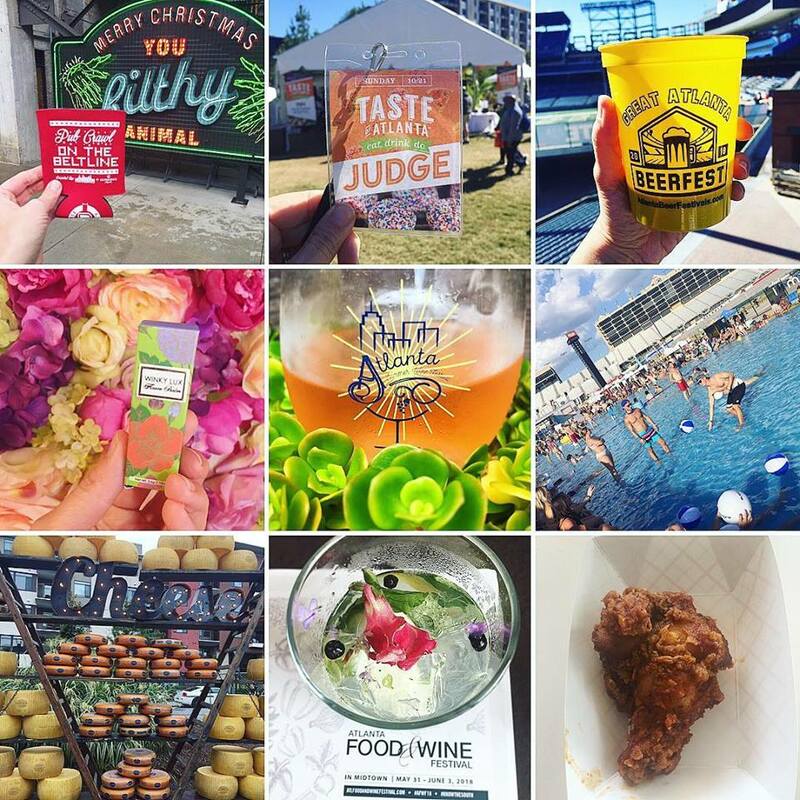 Your guide for Atlanta, regional, and national festivals, concerts, restaurant openings, events, beer festivals, and more. Weekends are for adventures. Find yours. Join Gate City co-founders Brian Borngesser and Pat Rains along with Rock 100.5 and host of the Kage Kult Show, Jesse Kage in celebration of the release of the Limited Edition Kage Kult Lager at Gate City Brewing Company in Roswell, Georgia on Saturday, April 27 from 2:00 pm to 5:00 pm. The kick-off event will host live music from the Tyler Goforth band, special celebrity guests including, WWE Superstar Luke Gallows and international recording artist and guitarist for Fozzy and Stuck Mojo, Rich Ward. Attendees can meet the man himself, Jesse Kage and his Rock 100.5 family. The first 100 guests will get a limited edition Kage Kult X Gate City t-shirt and Kage Kult/John Foy & Associates koozies will be handed out. 100% of raffle ticket proceeds will benefit the Leukemia & Lymphoma Society of Georgia. The Carne 250 Food Truck and Wild Slice Pizza will also be onsite. Park Tavern is excited to announce the return of Sunset Sessions powered by Mountain Dew - a weekly, alternative music series in Piedmont Park that is raising the bar for live music experiences in Atlanta. First launched in 2015, ALT 105.7 and Park Tavern will once again join forces to bring Atlantans and visitors alike a phenomenal lineup of live music from some of today’s most buzz-worthy artists every Sunday for free this spring and summer. The annual series will kickoff on April 28th under Park Tavern’s spacious, air-conditioned Garden Tent with Athens, Georgia native rocker, T. Hardy Morris with support from Neighbor Lady and Teddy & The Rough Riders. Additional confirmed artists for Sunset Sessions include: Joe Hertler & The Rainbow Seekers, Laura Reed and Whoa Dakota (5/05); Tropidelic, Of Good Nature and Beauregard & the Downright (5/12); Rhett Price (5/19); Kat Wright and The Rad Trads (6/02); Stop Light Observations and Sound Culture (6/09); Blair Crimmins and The Hookers, Remember Jones and The 502s (6/23); Rare Creatures and Dead Swells (6/30); Diane Coffee (7/07); Dr. Bacon (7/14) and Próxima Parada and Little Bird (7/28). The series finale will be on September 8th and more artists will be announced in the coming weeks. 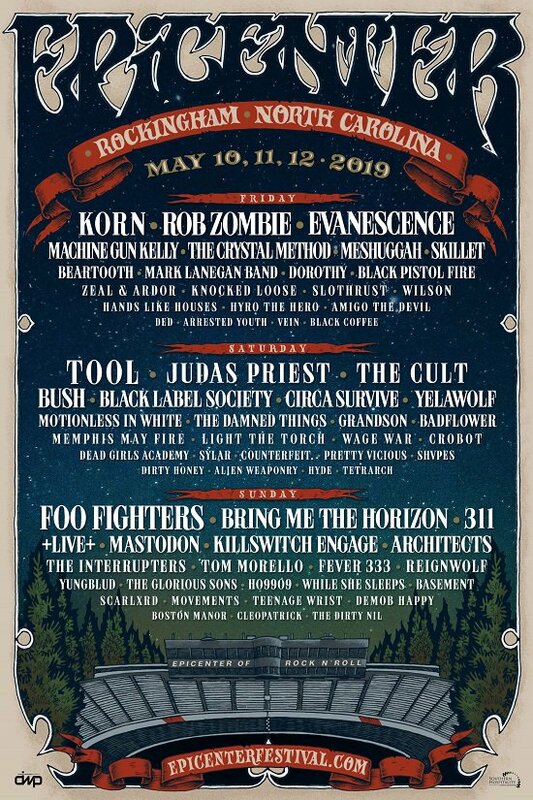 The music performance times and Campers’ Pre-Party details are now available for the debut of Epicenter, May 10, 11 and 12 at the newly created Rockingham Festival Grounds in Richmond County, NC. The new 3-day destination music experience will feature a massive lineup of top rock acts performing on five stages, including Foo Fighters, Tool, Korn, Rob Zombie, Judas Priest, Bring Me The Horizon, The Cult, 311, Evanescence, Bush, +LIVE+ and dozens more. Festival producer Danny Wimmer Presents is proud to announce a collaboration with Metallica’s Blackened Whiskey and Enter Night Pilsner. Blackened, a super-premium American whiskey blend, crafted by the late Master Distiller Dave Pickerell and finished in the earth shattering music of Metallica, and Enter Night Pilsner, a collaboration with the rockstars of craft brewing Stone Brewing Company, will come together under one roof to offer guests a one-of-kind musical festival experience. The massive Boilermaker pop-up will feature a Blackened & Enter Night Boilermaker, as well as craft cocktails and ice-cold Enter Night Pilsner. This exciting collaboration marks the latest in a long line of amplified guest experiences only available through Danny Wimmer Presents music festivals. More info to come… Epicenter will feature afterhours programming and enhanced onsite experiences, along with a wide variety of food and beverage offerings, and various camping options and amenities. General Admission, VIP tickets, and camping packages for Epicenter are on sale now at https://EpicenterFestival.com. Today, Atlanta’s The Village Theatre announced the lineup for the 5th Annual Atlanta Improv Festival, presented by Kaiser Permanente. 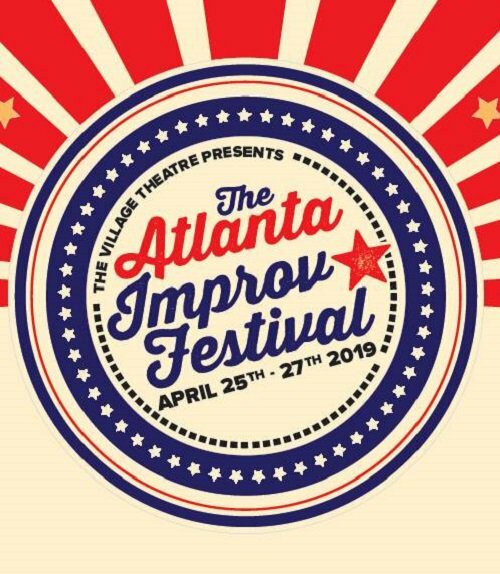 The comedy festival takes place April 25-27, and will include over 20 shows from top improv groups from across the country and around Atlanta. The full schedule and ticket information can be found at www.AtlantaImprovFestival.com. Both nightly passes and tickets for individual shows are available. 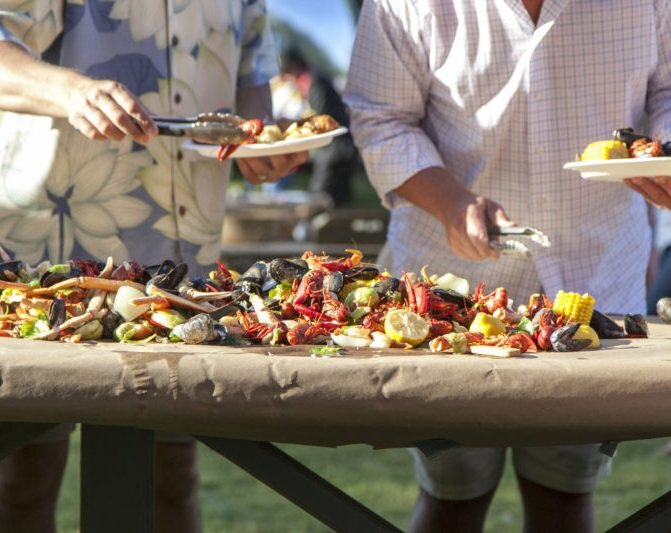 On May 5th, some of Atlanta’s favorite chefs and restaurants will fill the picnic baskets for Wholesome Wave Georgia’s (WWG) 4th annual Picnic in the Park. Guests will receive a blanket and a picnic basket with a chef-crafted lunch from top local restaurants like One Flew South, Chicken+Beer, Little Tart Bakeshop, and more. 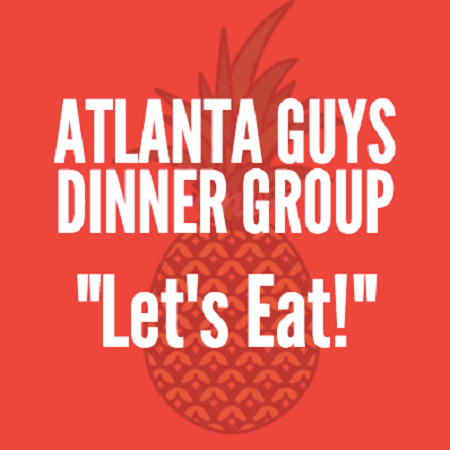 Guests will also enjoy adult drinks, live music, farm booths, t-shirt tie-dying, lawn games, and more against the beautiful backdrop of Atlanta’s Adair Park I. 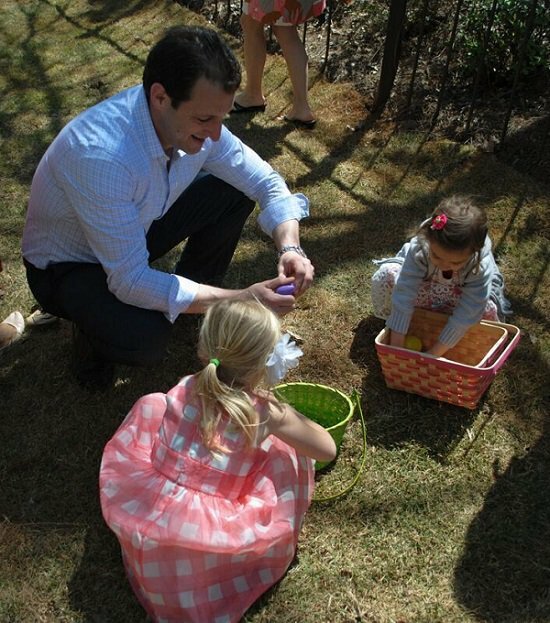 Tickets are $40 for a two-person picnic basket and $75 for a four-person basket. Adult drinks will be available for purchase in advance at $5 per drink. All proceeds will benefit the 10th anniversary of Wholesome Wave Georgia. Join us on Saturday, May 18th for the next edition of Uncorked Atlanta Wine Festival at Park Tavern overlooking the beautiful Piedmont Park! From 1:00pm – 5:00pm enjoy complimentary wine and craft beer tastings (over 50 varieties), music performances, and fun wine-themed activations. Tickets include, souvenir Uncorked Atlanta tasting glass, complimentary wine and craft beer tastings, DJ and music. Tickets run $30 to $54 in advance, and $60 at the door. Rival Entertainment announced today another all-star lineup for the 2019 Candler Park Music + Food Festival. Returning to Candler Park for the 11th year on Friday, May 31 and Saturday, June 1, one main stage will feature a stacked lineup of 10 artists, including Dispatch, Greensky Bluegrass, Dr. Dog, Trampled by Turtles, Stephen Marley, Larkin Poe, Funk You, Aqueous, & Webster. 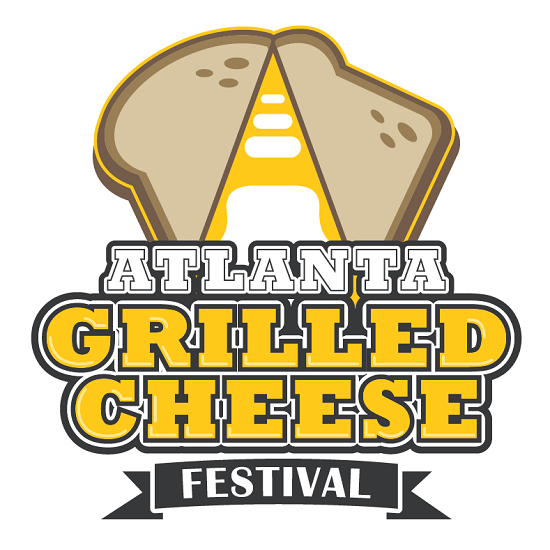 Sponsored by Athens-based Terrapin Beer Co., the family-friendly festival will feature local food vendors, brands and artisans from throughout Georgia. Grab your friends and join us for the Cinco de Mayo Pub Crawl on the BeltLine! 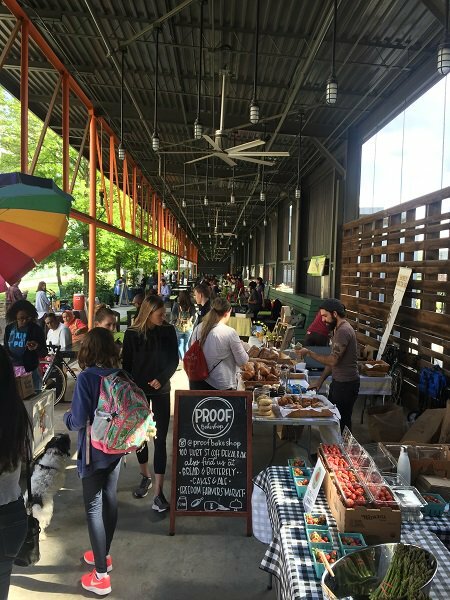 We're teaming up with Lunazul Tequila and some of our favorite bars and restaurants along the Atlanta BeltLine Eastside Trail for an epic Cinco de Mayo crawl! Tickets run $28. Tickets include (5) Complimentary cinco-themed items drinks from our partner bars, Souvenir Cinco de Mayo Pub Crawl koozie, and a map of participating bars with food & drink specials. 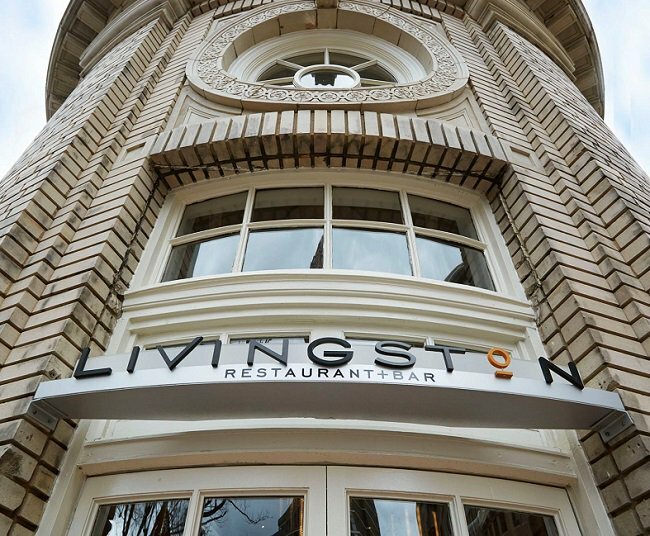 Odds are in your favor for a festive afternoon on Saturday, May 4 when Livingston Restaurant + Bar in The Georgia Terrace Hotel goes the distance for its 4th annual Kentucky Derby Viewing Party. Along with watching the most exciting two minutes in sports, partygoers will sip on Derby-themed cocktails, enjoy passed appetizers, try their luck at raffles and contests, and rock to music from DJ Yvonne Monet. Tickets are $25 per person and include one complimentary drink and a selection of appetizers. Purchase tickets online here before April 14 for two-for-one admission. Event proceeds benefit the Sotherly Foundation, the non-profit arm of Sotherly Hotels, dedicated to assisting America’s wounded veterans. The South's favorite craft beer festival returns to ATL on Saturday, April 27th! Join us at John Howell Park in Virginia–Highlands to celebrate all the creative, unpredictable, hop heavy and heady craft beers this side of the Mason-Dixon line. Great Southern Beer Fest combines amazing craft beer, country rock, and Southern food with a dash of soul. The best of the best Southern breweries will be onsite pouring samples of their favorite craft brews. General Admission tickets are $42 and include (1) Commemorative Full Size Mason Jar, 75+ craft beer tastings, and wristband access to the event. They're are two sessions, one from 11 am to 2:30 pm, then the second from 3:30 pm to 7 pm. The South's favorite craft beer festival returns to ATL on Saturday, April 27th! Join us at John Howell Park in Virginia–Highlands to celebrate all the creative, unpredictable, hop heavy and heady craft beers this side of the Mason-Dixon line. 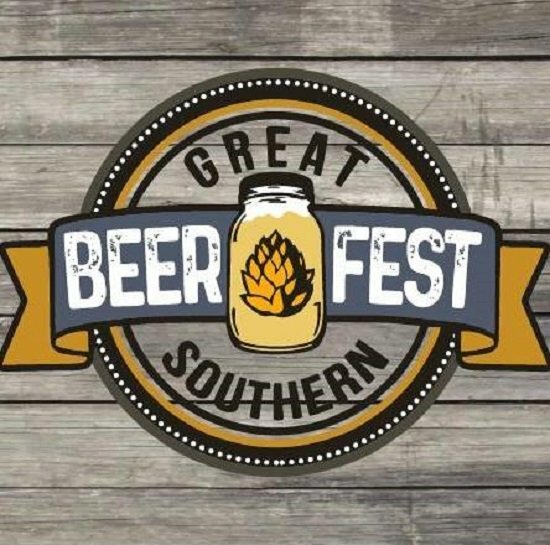 Great Southern Beer Fest combines amazing craft beer, country rock, and Southern food with a dash of soul. The best of the best Southern breweries will be onsite pouring samples of their favorite craft brews. General Admission tickets are $42 and include (1) Commemorative Full Size Mason Jar, 75+ craft beer tastings, and wristband access to the event. 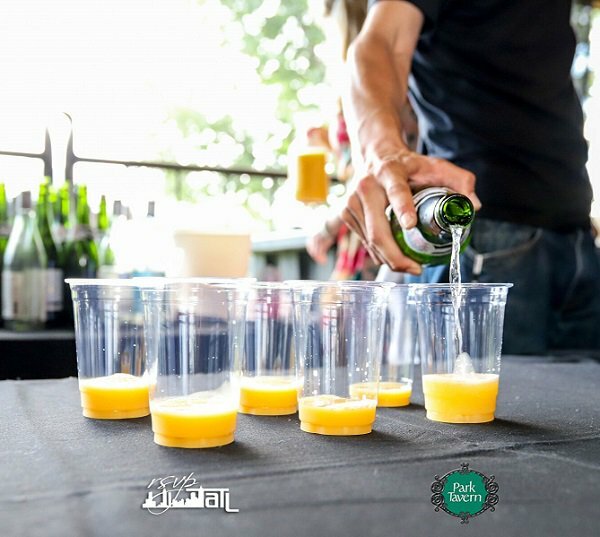 They're are two sessions, one from 11 am to 2:30 pm, which will be the breakfast beer pairings session with breakfast beers and bites. Then, the second from 3:30 pm to 7 pm called the TrimTab and King of Pops Pairings session. Fri 4/26: Join @5ChurchATL for their rooftop party launch: live music, tapas and drink specials, giant Jenga, and dancing. Check out all the details below! This weekend: Attend an #artfestival the @AFFPSEvents #SandySpringsArtsapalooza 2019: art, music, fun! Then, Sunday, is #Easter. 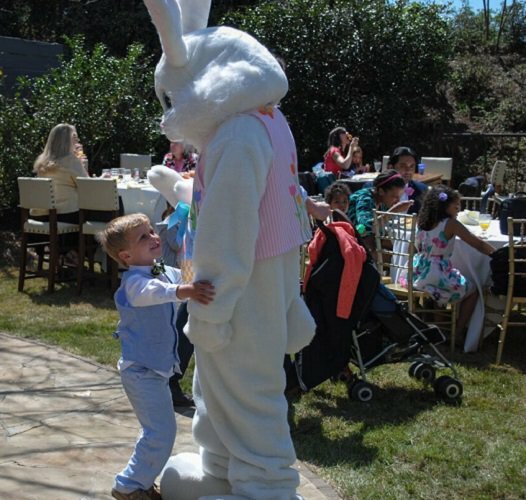 Get out to @ParkTavern #eggstravaganza: Easter egg hunt, brunch, photos!